﻿ bRaYtOwN » Tell It Like It Is! 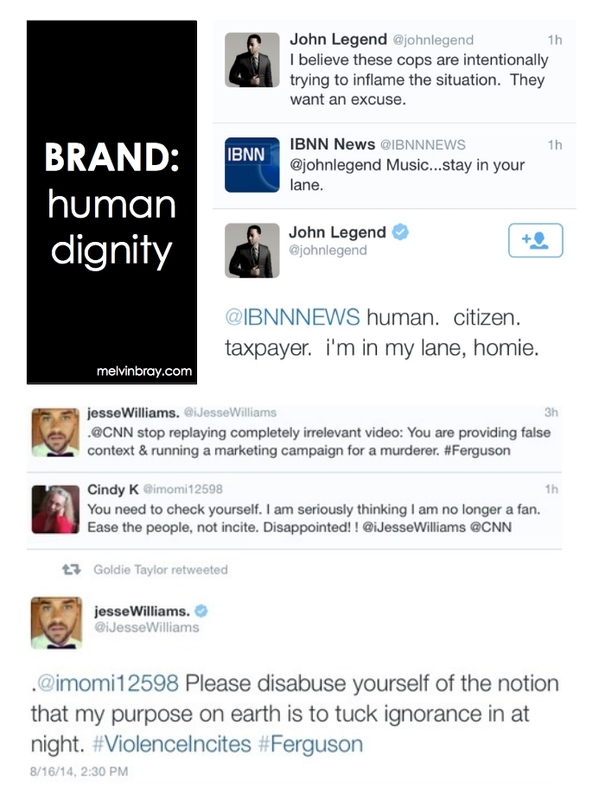 I have mad respect for Jesse Williams and John Legend who risk their brand for the cause of human dignity! 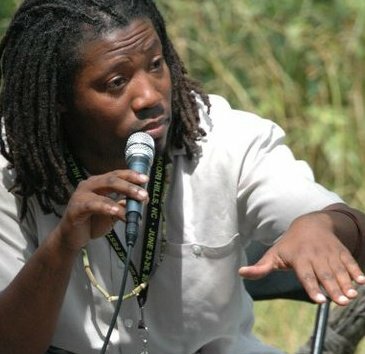 I have a high school partner, Attorney Shawn McCullers, who went with colleagues to Ferguson, MO, as legal observers. This is a series of photos he captured of police brutality and constitutional infringement the evening/morning of 19/20 August 2014. 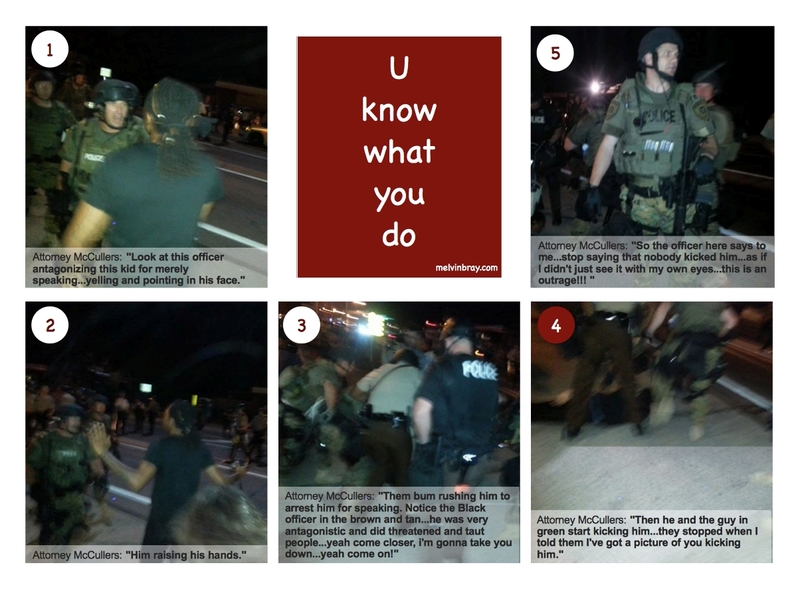 Learn more about the work of legal observers in Ferguson here. Find other U Know What You Do posts.